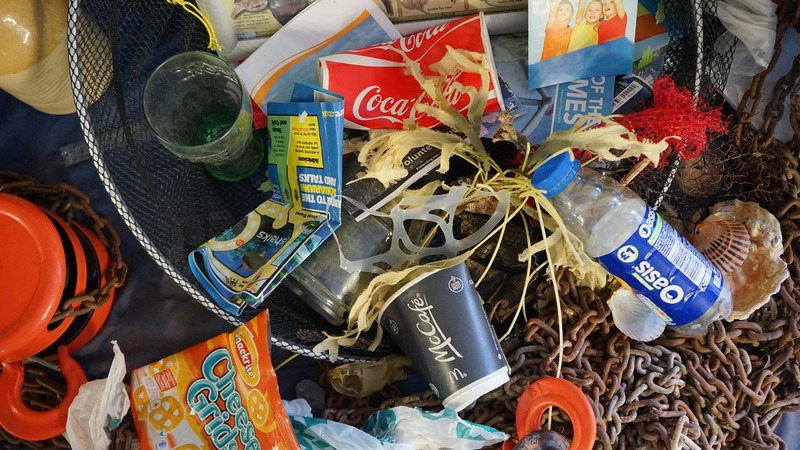 According to a post on MIRROR.CO.UK, the companies which blamed for producing the highest amounts of plastic found in our oceans have been revealed. 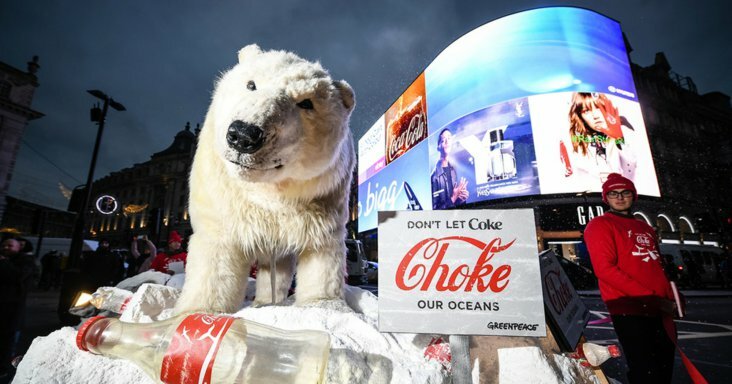 Researchers found that Coca-Cola is the brand with the most items discovered in the oceans, followed by PepsiCo, Nestle, Danone and Mondelez International. The top three, a report named Break Free From Plastic discovered, account for 14% of plastic pollution found worldwide. An intact plastic Coke bottle was discovered in the Great Pacific Garbage Patch, which is hundreds of miles from any inhabited land.